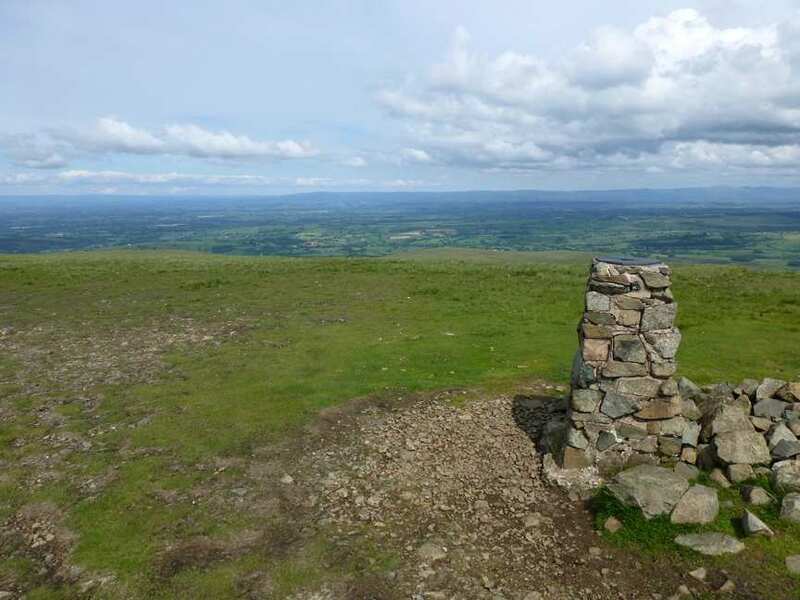 Sample the Cumbria Way on a 2-3 day self-guided walking holiday: the perfect weekend getaway. Accommodation, luggage transfer and custom holiday pack included. 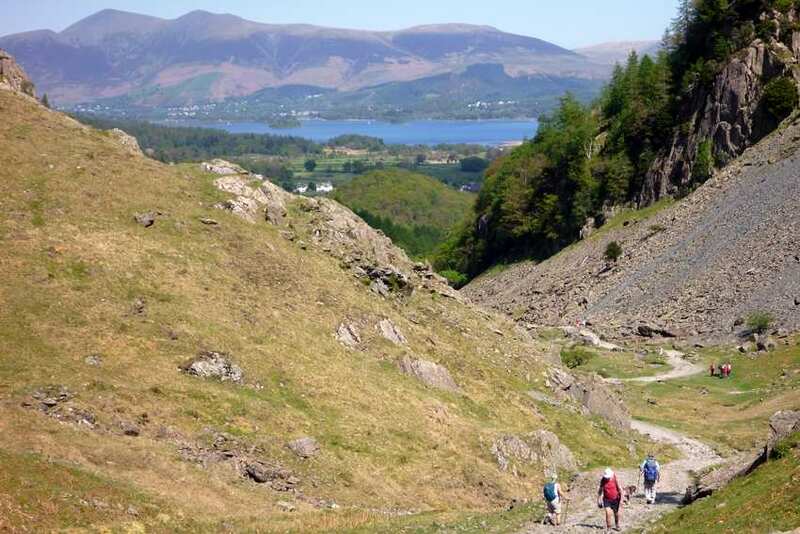 A walk from Coniston to Keswick through the picturesque central section of the Cumbria Way. 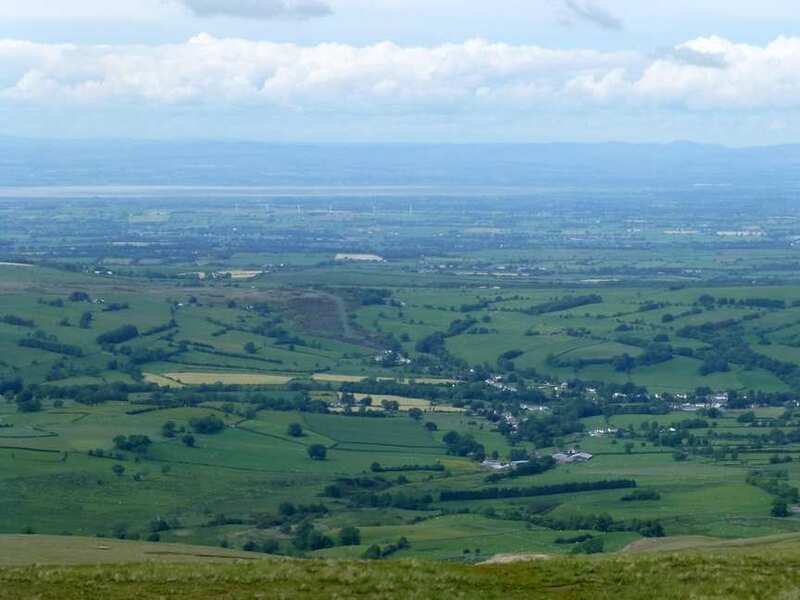 Our highlights holiday through the central section of the Cumbria Way leaves out the farmland stretches of the main route. 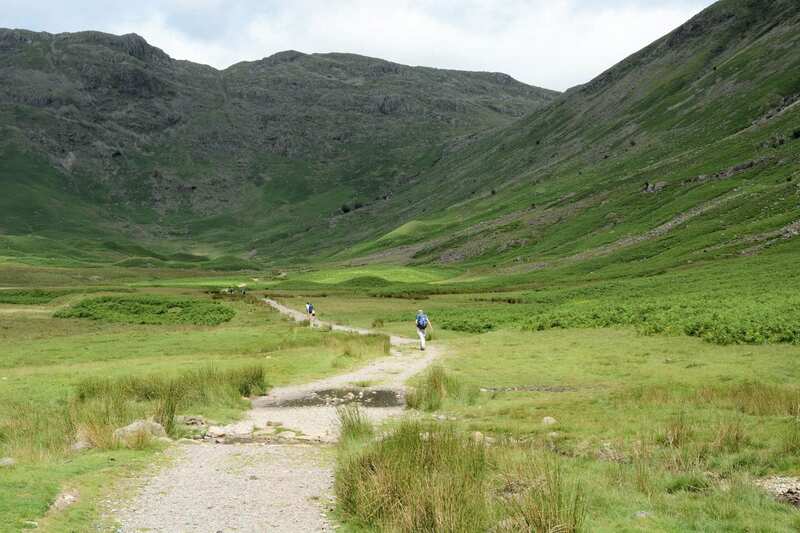 Instead it delves straight into the rugged mountain scenery at the heart of the Lake District. The Old Man of Coniston looms at the head of the trail, backed by the spectacular expanse of Coniston Water. From here the trail curves beneath Tarn Hows and through the wild valley of Great Langdale. Keswick provides the perfect conclusion to your Lake District getaway, with a host of independent shops, pubs and cafes nestled in its winding streets. 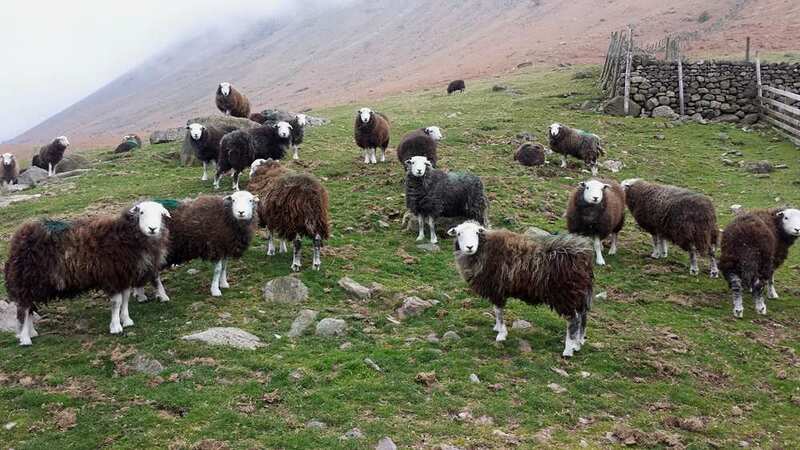 Experiencing the best of the Lake District National Park on the route from Coniston to Keswick. Visiting some of the Lake District’s iconic lakes, including Coniston Water and Derwentwater. Arriving in Keswick, featuring the dramatic backdrop of Skiddaw. 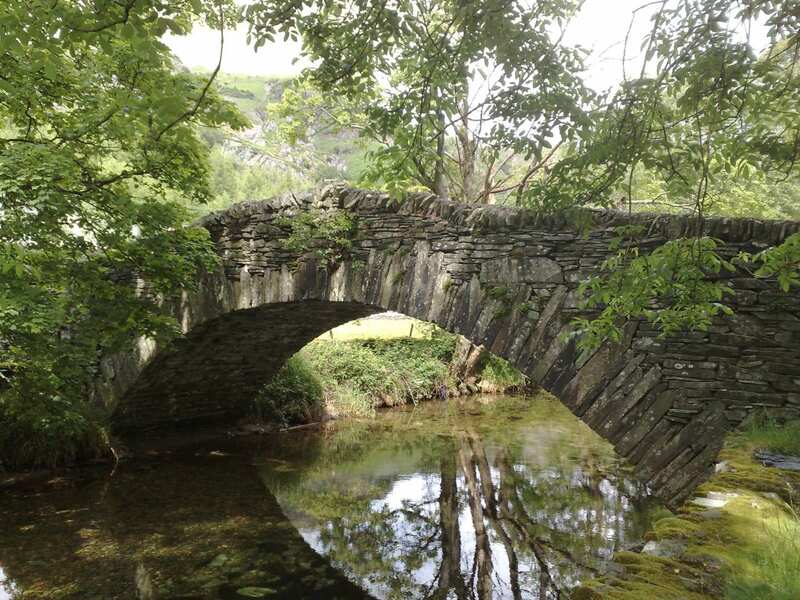 There is plenty to see and do around Coniston; a walk to the summit of Coniston Old Man, boat trips on Coniston Water on the elegant Victorian steam yacht 'Gondola', the Ruskin Museum in the village and the home of John Ruskin, the author, critic, artist and philanthropist who lived at Brantwood on the eastern side of the lake. 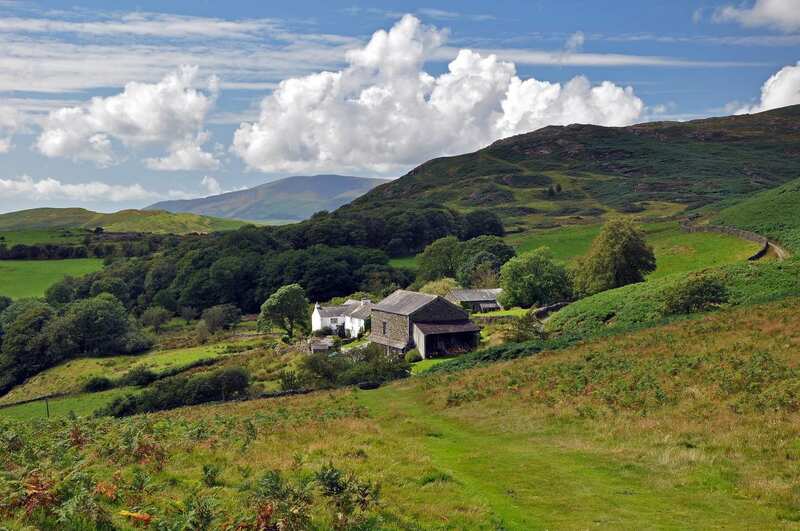 Another possibility would be a trip to Hill Top, the little 17th century cottage where Beatrix Potter wrote many of her books or to the pretty village of Hawkshead. Among the interesting buildings in the village is Hawkshead Courthouse, St. Michael's Church, the solicitors offices of William Heelis, husband of Beatrix Potter, that contain an exhibition of the illustrations from her children's books and the old Grammar school where Wordsworth was educated; the desk on which he carved his name can still be seen. The old market town of Keswick is another good choice for an extra night. It is a bustling little town with plenty of shops, inns and cafes. There are boat trips on Derwentwater, or you could walk to the mystical Castlerigg Stone Circle, the fine viewpoint of Friar's Crag or climb Skiddaw, the fourth highest mountain in England. By Air - The most convenient major city and international airports are Manchester and Leeds-Bradford. 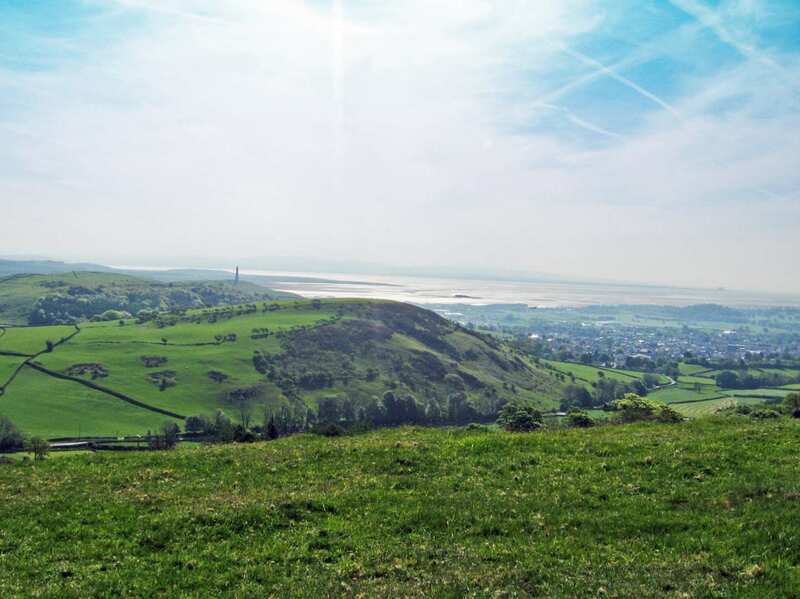 By Rail - The nearest rail stations to the start of the trail (Coniston) are either Windermere (about 12 miles away) or Ulverston (about 15 miles away). 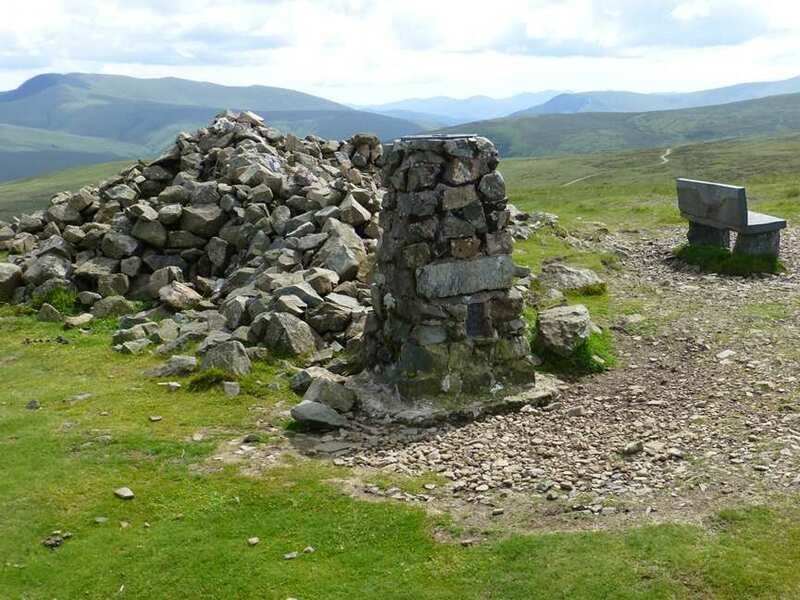 The nearest rail station to the end of the trail (Keswick) is at Penrith-North Lakes (about 17 miles away). By Bus - Various bus services run to Coniston and from Keswick. From London - Trains run from London Euston station to Ulverston. From there a bus/taxi will be required to Coniston. Return To The Start - The easiest way to return to the start of the trail, is to take a bus from Keswick to Coniston.